We’re gearing up to help you through another successful payroll year end in the UK, and over the next few weeks we’ll share what’s new, updated and upcoming. Our guidance and tips will remove any planning stress and get you all set for the new tax year. Last year, you saw all the cool features and updates that we announced. Since we know that you typically have a lot going on at this time, we want to help again by highlighting the changes coming from HMRC for 2019/20, as well as announce some product improvements that will make year end a breeze. Similar to last year, Xero will automatically uplift tax codes for employees with codes ending in L, M, and N.
All other tax codes will be rolled over into the new year. These can be updated manually if needed. Don’t forget, Xero will continue to automatically update individual tax notices from HMRC. P60 reports for the 2018/19 tax year will be available to you at the end of March. Employees will see their P60 report in My Payroll when you share this with them. P11 and P32 reports will also be updated to support the new tax year. Allow you to submit an EYU for 2018/19 starting 20th April 2019. Xero automates calculations for Maternity, Paternity, Adoption, Sick, and Shared Parental Pay. The statutory rate will automatically increase in the product. Xero will automatically update auto-enrolment earnings thresholds. New Payroll sign ups will see updated default contribution values to assist with set up, these can easily be revised to suit your scheme details. For all existing pension schemes, you must refresh your schemes in Xero or update the contribution rates under payroll settings to meet the 2019/20 minimum contribution requirements. Payrolling of benefits will be available in Xero for the start of the 2019/20 tax year. This will include all payrolled benefits except company car – please note HMRC does not offer payrolling of benefits for interest free/low interest loans and accomodations. Employers must register to payroll with HMRC before 6th April. Hours additional to regular earnings will now be displayed on employee payslips (PDF) starting 6th April. The post Ready for another UK payroll year end? 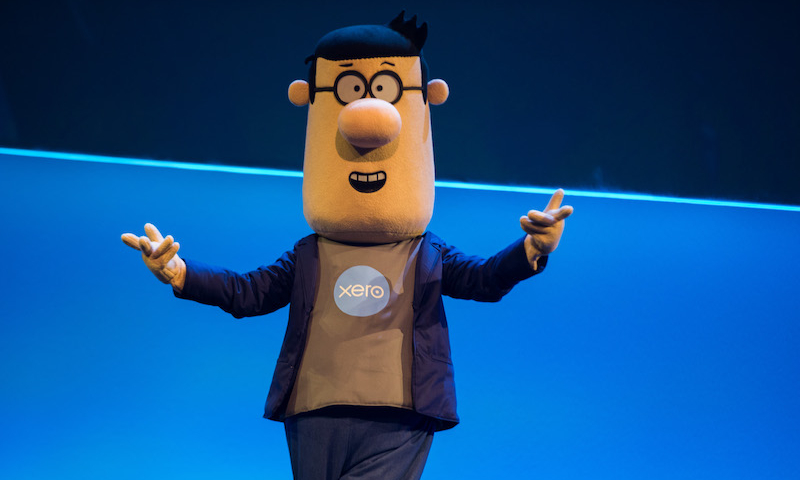 Xero will make it easy appeared first on Xero Blog.